Thin Section Bearing, Four-Point Contact, Open, HKAA010XP0, 1.000" x 1.375" x 0.1875"
Bearing steel thin wall ball bearing. Suitable for general used on the assembly line. Strong driving capacity, high endurance, high precision. 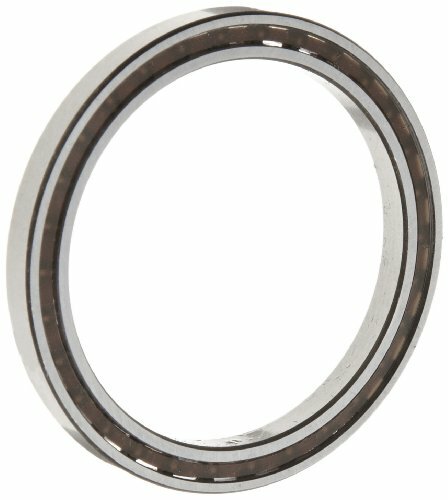 This VXB VAA15CL0 thin section ball bearing is unsealed and has a 1-1/2" inside diameter, a 1-7/8" outside diameter, and a 3/16" depth. This single-row ball bearing has deep groove geometry for applications that require high speeds and support both radial and axial loads. The chrome steel races and bearing balls are durable and resist deformity under loads. It has CN (normal) radial internal clearance for applications that do not involve thermal expansion or atypical precision. A nylon cage prevents the balls from coming into contact with each other during use, reducing friction, vibration, and noise. 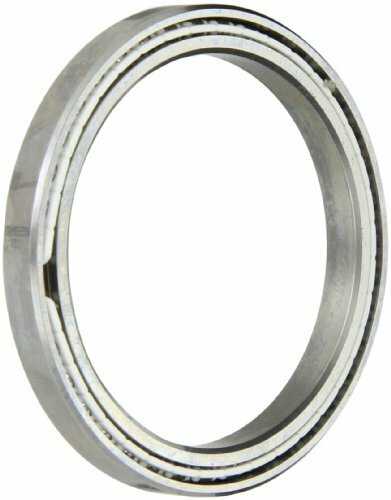 The bearing has an open configuration for lubrication in place and is intended for use in applications with little exposure to dirt, grime, debris, and other contaminants. This RBC C-type thin-section radial ball bearing is unsealed and is intended for use where space is limited. The bearing has deep-groove geometry for applications that require high speeds and support radial loads. The 52100 steel races and bearing balls are durable and resist deformity under loads and the bearing is manufactured to Annular Bearing Engineering Committee (ABEC) 1F precision tolerances related to the bearing bore, outer diameter, radial runout, axial runout, and radial play. A cage prevents the balls from coming into contact with each other during use, reducing friction, vibration, and noise. The bearing has an open configuration for lubrication in place and is intended for use in applications with little exposure to dirt, grime, debris, and other contaminants. 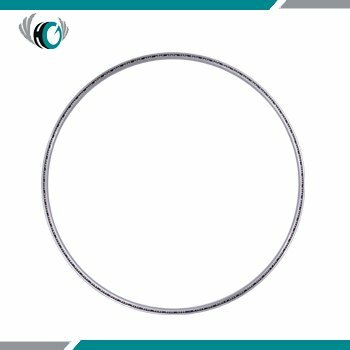 This thin-section radial ball bearing is suitable for use where space, load, and weight requirements determine the choice of bearing, such as in bicycle wheel hubs. 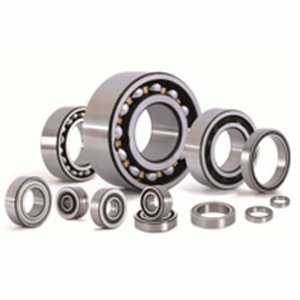 RBC Bearings manufactures bearings, pins, rollers, and shafts, and other products for industrial and aerospace applications under the RBC, Nice, Heim, Unibal, and Spherco brands. The company, founded in 1919 and headquartered in Oxford, CT, meets International Organization for Standardization (ISO) standards 9001:2008 and ISO/TS 16949:2009. This model is unsealed. 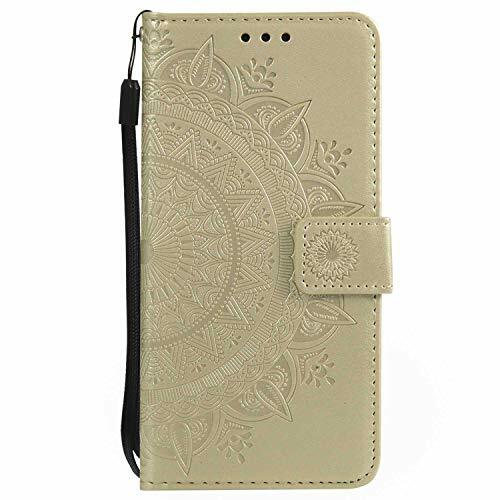 It has an Inner diameter of 1", an outside diameter of 1.375", and a width of 0.1875". 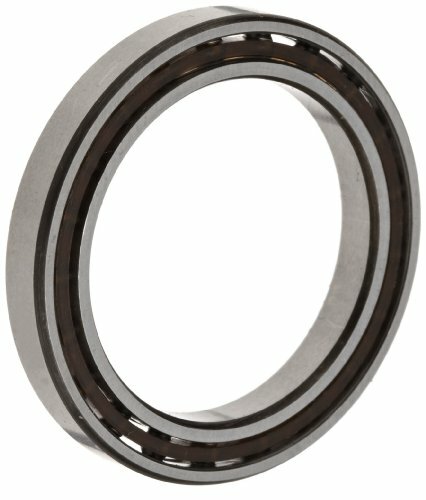 Thin Section Four-Point Contact Ball Bearings (also known as X-type bearings) are unique because of their extremely thin cross section, which achieves weight reduction for light-and-medium-duty applications with slow or intermittent rotation. This kind of bearings are designed to save space, lower overall weight, dramatically reduce friction, and provide excellent running accuracy. With Thin Section bearings, you can optimize your design and save cost without sacrificing bearing performance or service life. There are two centers of raceway radius on each side of the raceway, both of which are deviated from the centerline of the steel balls. This structure forms a four-point contact between balls and raceway. This kind of bearings can carry radial loads and axial loads in double directions; therefore, one Four-Point Bearing can replace two Angular Contact Ball Bearings that can carry radial load and single-direction axial load. Note: X-type bearings are typically used singly. On the other hand, the use of two X-type bearings on one shaft may produce an additional friction torque. Quality assurance is our promise. Company owns processing facilities with the international certifications; we regularly test our bearings for conformity and quality on all critical factors. We accept the globally accepted third parties such as SGS, ASIA, and etc. in order to insure our bearing qualities based on customer requirements. Additionally, our manufacturer is ISO 9001:2008 certified. The Silverthin Four-Point Contact Ball Bearing, X-Type is ideal for moment loading. 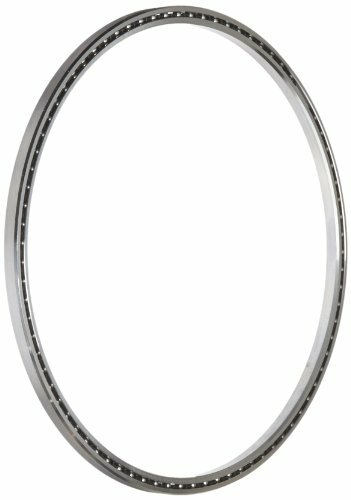 These bearings are designed with gothic arch raceways creating 4 contact points between the balls and the raceways. This design is excellent for moment loading and reversing axial loading. The X-Type bearing can be used for other light loading conditions, but is not recommended in place of the C- or A-Type bearing for pure radial loads. Interchanges with Kaydon # KA030XPO. 3 Inch Bore Diameter, 3.5 Inch OD, 0.25 Inch Width. This RBC A-type thin-section angular contact ball bearing is unsealed and is intended for use where space is limited and moment loads are low. 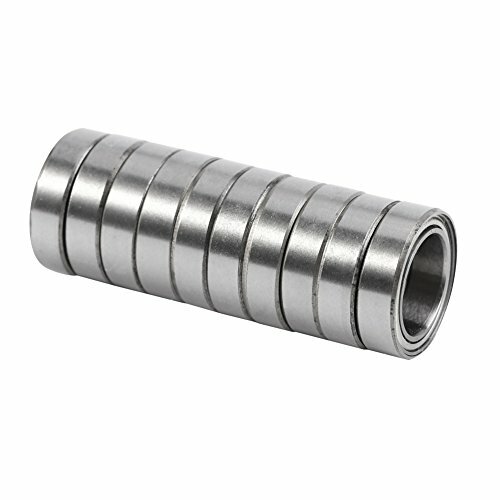 The single-row angular contact ball bearing supports both radial and axial loads. The 52100 steel races and bearing balls are durable and resist deformity under loads and the bearing is manufactured to Annular Bearing Engineering Committee (ABEC) 1F precision tolerances related to the bearing bore, outer diameter, radial runout, axial runout and radial play. A cage prevents the balls from coming into contact with each other during use, reducing friction, vibration, and noise. The bearing has an open configuration for lubrication in place and is intended for use in applications with little exposure to dirt, grime, debris, and other contaminants. This thin-section radial ball bearing is suitable for use where space, load, and weight requirements determine the choice of bearing, such as in machine tools. THIN SECTION BALL BEARINGS: Thin section ball bearings are used for applications where space limitations are of the utmost importance. ACCURACY: The difference between the inside and outside diameters of the rings has been minimized or thinned out. DOUBLE SHIELDED: They are double shielded to avoid contaminants entering and save lubricant. HIGH QUALITY: Made from high quality bearing steel, these bearings have low noise and long service life. 10PCS: There comes total 10 pieces miniature bearings which you may use for many different projects. 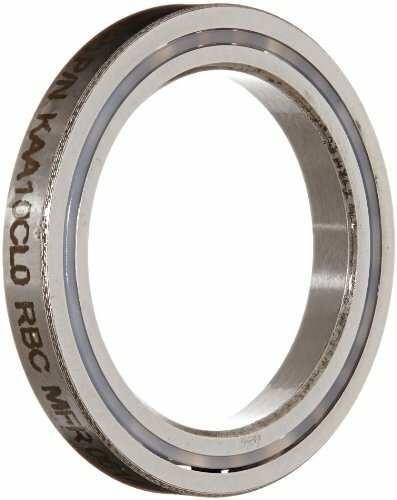 This RBC X-type thin-section 4-point ball bearing is unsealed and is intended for use where space is limited and moment loads are high. The bearing has deep-groove geometry for applications that require high speeds and support both radial and axial loads. The 52100 steel races and bearing balls are durable and resist deformity under loads and the bearing is manufactured to Annular Bearing Engineering Committee (ABEC) 1F precision tolerances related to the bearing bore, outer diameter, radial runout, axial runout, and radial play. A cage prevents the balls from coming into contact with each other during use, reducing friction, vibration, and noise. 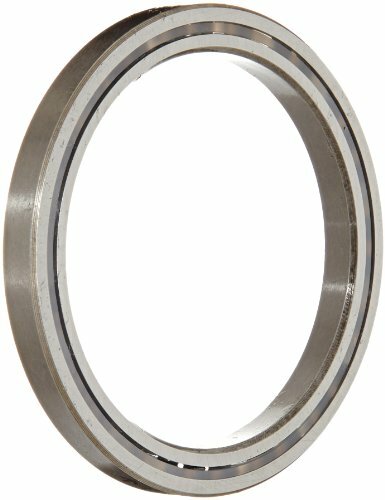 The bearing has an open configuration for lubrication in place and is intended for use in applications with little exposure to dirt, grime, debris, and other contaminants. 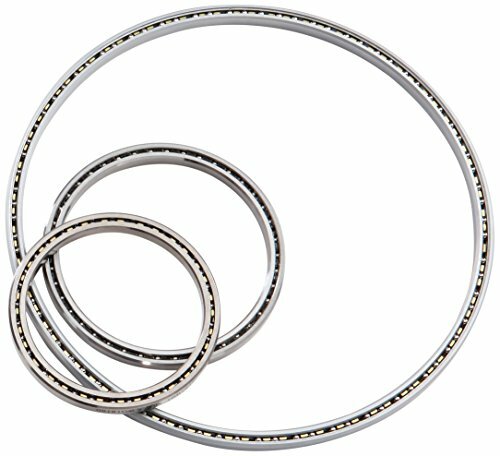 This thin-section radial ball bearing is suitable for use where space, load, and weight requirements determine the choice of bearing, such as in all-terrain vehicle axles. 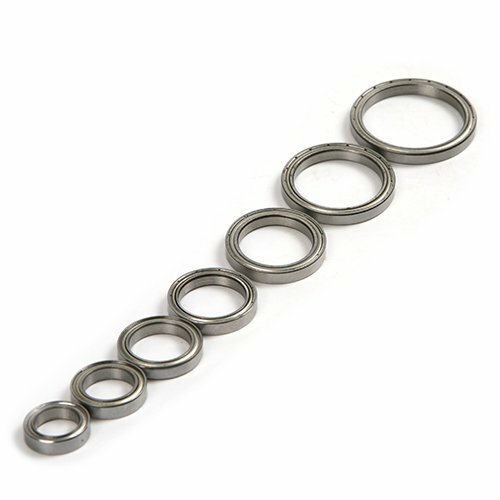 The Silverthin Four-Point Contact Ball Bearing, X-Type is ideal for moment loading. 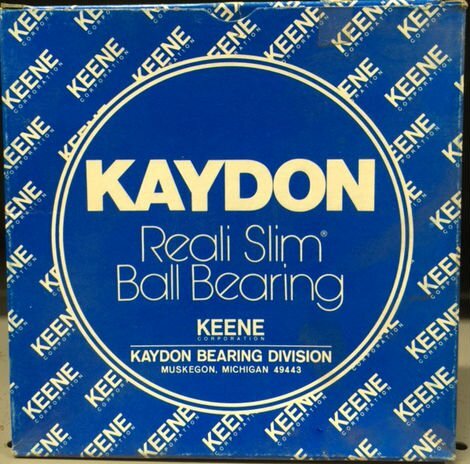 These bearings are designed with gothic arch raceways creating 4 contact points between the balls and the raceways. This design is excellent for moment loading and reversing axial loading. The X-Type bearing can be used for other light loading conditions, but is not recommended in place of the C- or A-Type bearing for pure radial loads. Interchanges with Kaydon # KA020XPO. 2 Inch Bore Diameter, 2.5 Inch OD, 0.25 Inch Width. 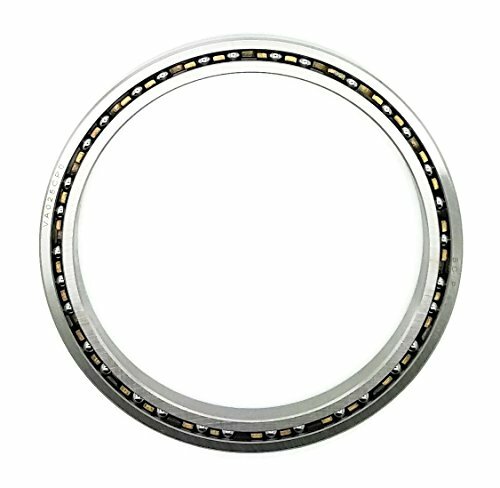 This VXB VAA10CL0 thin section ball bearing is unsealed and has a 1" inside diameter, a 1-3/8" outside diameter, and a 3/16" depth. This single-row ball bearing has deep groove geometry for applications that require high speeds and support both radial and axial loads. The chrome steel races and bearing balls are durable and resist deformity under loads. It has CN (normal) radial internal clearance for applications that do not involve thermal expansion or atypical precision. A nylon cage prevents the balls from coming into contact with each other during use, reducing friction, vibration, and noise. The bearing has an open configuration for lubrication in place and is intended for use in applications with little exposure to dirt, grime, debris, and other contaminants. The Silverthin Four-Point Contact Ball Bearing, X-Type is ideal for moment loading. These bearings are designed with gothic arch raceways creating 4 contact points between the balls and the raceways. This design is excellent for moment loading and reversing axial loading. The X-Type bearing can be used for other light loading conditions, but is not recommended in place of the C- or A-Type bearing for pure radial loads. Interchanges with Kaydon # KA040XPO. 4 Inch Bore Diameter, 4.5 Inch OD, 0.25 Inch Width.